When can we see the épisode 9 and 10? Thanks great work. Cant wait for the next episode. Greatings from belgium. thanks! !you are doing a great job!how can we recompense? 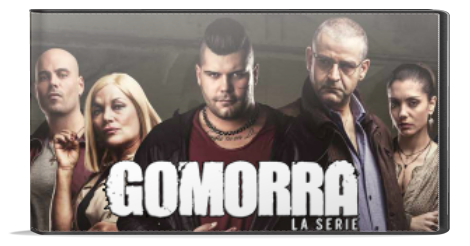 Hello, it must be known for Gomorra we are only sharing episodes that are released by Snowhiter (Thanks to him), as for us we would be happy if you share the website with your friends, it’s the best way to support us 🙂 . Great! Thank you very much! looking forward to see episode 9 and 10 next week! No worries mate 🙂 .